When a woman is bedridden by a mysterious pathogen, a forest snail unexpectedly takes up residence on her nightstand. 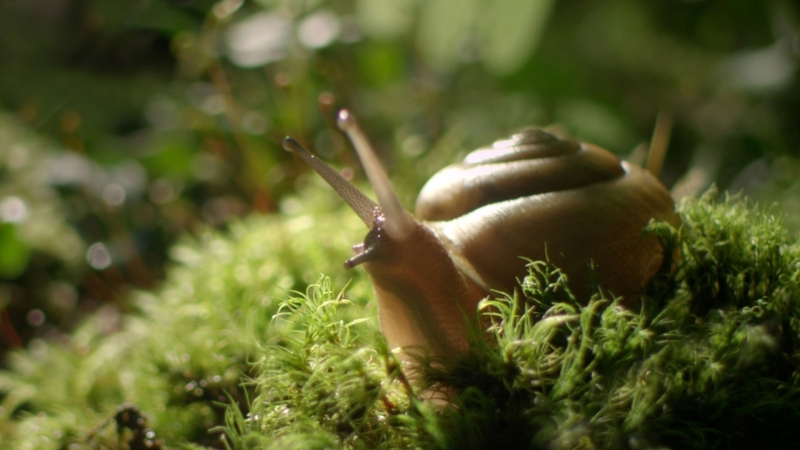 Together, the woman and snail share an intimate journey of survival and resilience. A surprising live action story, adapted from the award-winning nonfiction memoir of the same title.